First race since London! 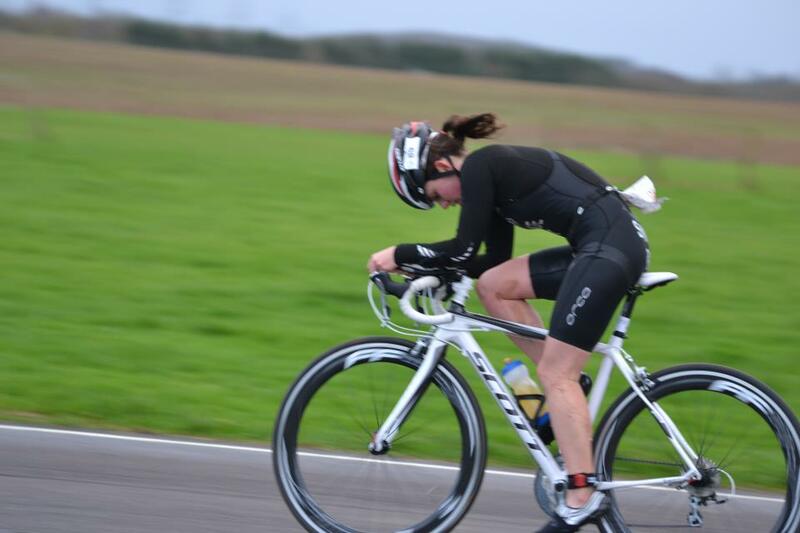 Adrenalin and race legs were rusty, it was windy, flooded and cold! Get me to Lanza' !!! London two months ago, and after that was two weeks recovery (slobbin' out!) so since then its been 6 weeks or so of hard winter training, of at the moment, between 17-21 hours a week. 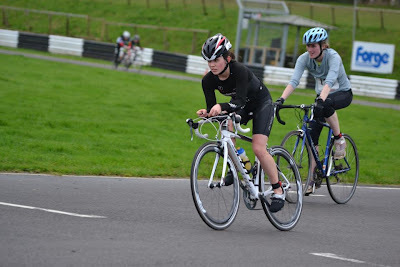 BUCS duathlon is based at Castle Coombe race track and run by DB MAX Event company. The University of Bath 30 strong team headed up in the morning, through flooded villages, and arrived at the track, chilly and wet! Luckily the rain cleared for the BUCS waves which was fortunate! Everyone would complete the same distance, 2mile run - 10mile bike - 2mile run. Athletes register, bikes were racked, warm ups done and start up lined. The pace of the first run saw no one hanging around, I posted 10.59, sat within four other GBR elites at the front which I was happy with. Out of T1 (error 1: forgot how fast it is!!!) 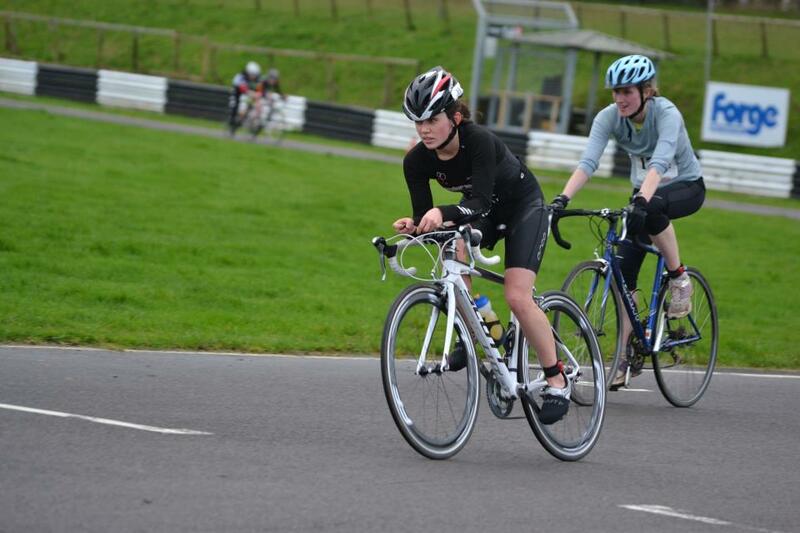 Onto the bike and straight into a headwind, five laps of the track required concentration and careful counting! Didn't feel on form on the bike, I struggled with the headwind and hadn't taken the time to readjust the bike set up with tri bars after it having been fitted for drafting races over the summer with no bars, so wasn't hugely comfortable and was fidgeting around alot...lesson learnt! BE PREPARED. The last run was painful, legs seize up, coldness hits you and the finish line seems like a long way away! Posted a disappointing run time, but again, good to take away the bits to work on over the next 5 months or so before the 2013 season begins! There were some big names for me to compete against, some of whom I'd been competing against during the superseries this summer. I was aiming for top ten, though top eight was my secret aim! I came 9th overall, middle ground I guess I can be happy with! It was a great day out, team events always are! The club did brilliantly, with the best turnout ever for the club at a race. Well Done Bath! On a separate note, swimming training has been coming on really well the last 4-6 weeks, I spend 7-9 hours in the pool a week, and even a month in, we are starting to see some big improvements, its going in the right direction at last. Next race I plan to do is a little Aquathlon local to the uni in a couple of weeks time, hope everyone's training is going well....stay warm!